Here in The Bahamas, we don't celebrate Thanksgiving. Let me clarify that, Thanksgiving is not a National Holiday. However, many Bahamians choose to celebrate the day with our neighbours to the North. I think many use it as an excuse to eat a big meal. I, on the other hand do not. As a descendant of an oppressed people, I choose not to observe the day. I do however enjoy all of the online sales and recipes! So yeah, I'm two-faced...whatever. As I mentioned previously, when this time of year rolls around, I like to test recipes out before Christmas just to make sure that they will be great on the big day. So far, I've tested the Christmas Morning Cinnamon Rolls. 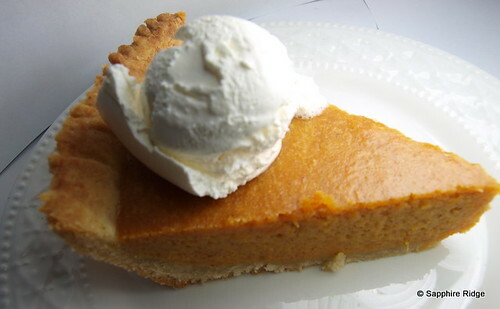 Now I've tested one of my desserts...Sweet Potato Pie. I tried this recipe for the first time last year and loved it. So, I really didn't need to test it, I just had a craving for it. I modified the recipe from a Sweet Potato Pecan Pie on the Eagle Brand website. Pecans are not readily available here, and they are also very expensive. Also, I do not like nut pies. HEAT oven to 350°F. 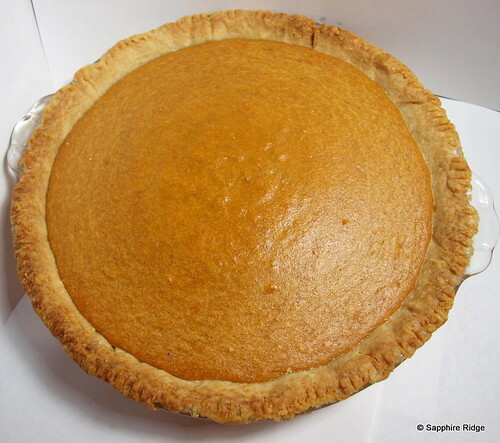 Beat hot yams and 1/4 cup butter in large bowl with electric mixer until smooth. Add sweetened condensed milk, cinnamon, orange peel, vanilla, nutmeg, salt and egg; mix well. Pour into crust. This is one of my most favorite desserts... love it!Stopped by from Toot Your Horn Tuesday Blog Hop and following you via Google Friends.